Often we see toddler sleep regressions happen to even the best of sleepers. 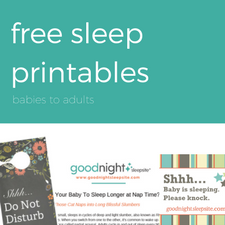 When clients contact me regarding the toddler sleep strike happening at home, I first make sure sleep basics are being promoted. 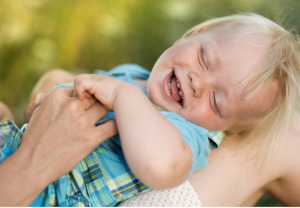 Are all the pieces of the toddler sleep puzzle in place? Ask yourself the following questions. 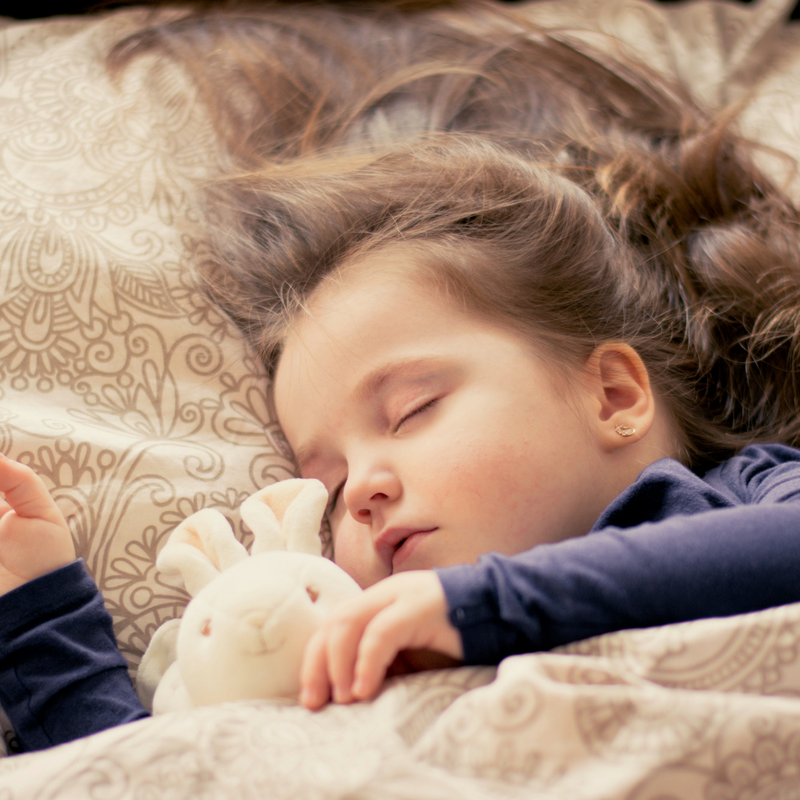 Is your child generally well-rested? Still taking a nap, followed by an age-appropriate bedtime? Are you practicing a consistent and calming bedtime routine with your little one and making sure nightly limits and boundaries are being set? When all else fails and the toddler sleep strike continues, we may have to pull out the big guns and incorporating some positive sleep tools or my tricks of the “sleep” trade could be the solution. 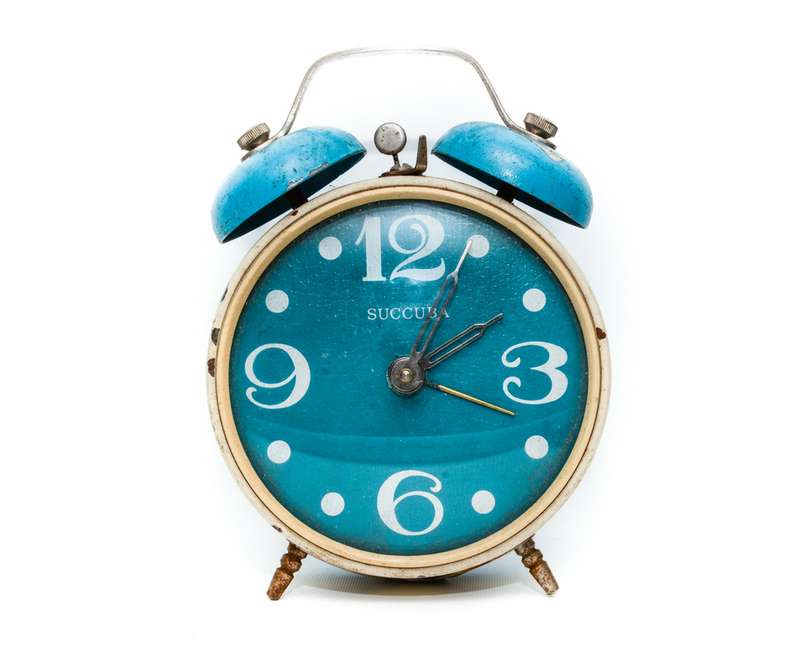 A toddler clocks work well in that it allows your child to visually see that it’s bedtime and wake time. They’ll understand without you having to tell them that they need to still stay in bed or that it’s not time to wake up yet. Perfect for those bedtime escapee’s and early risers! 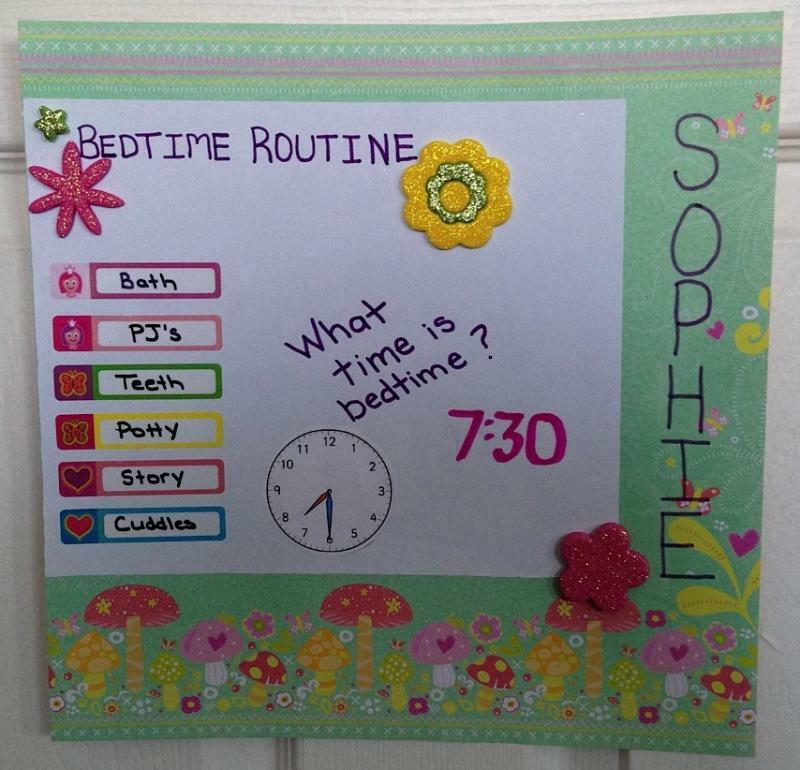 I’m not a huge fan of the reward charts and stickers, but I do love me a good bedtime routine chart. If your child is known to pull out every excuse in the book and prolonging their bedtime routine until midnight, a visual chart of each step of their bedtime routine is the way to go. And why not get creative with it? 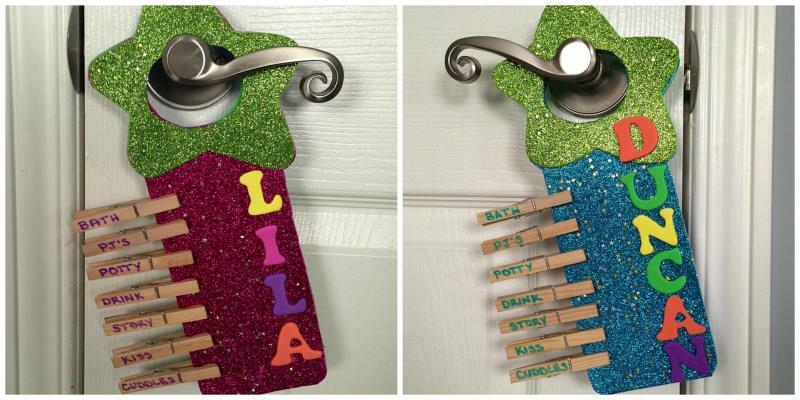 I created the fun chart above for my daughter and the bedtime door hangers below for the twins. Everyone deserves a pass every now and then. 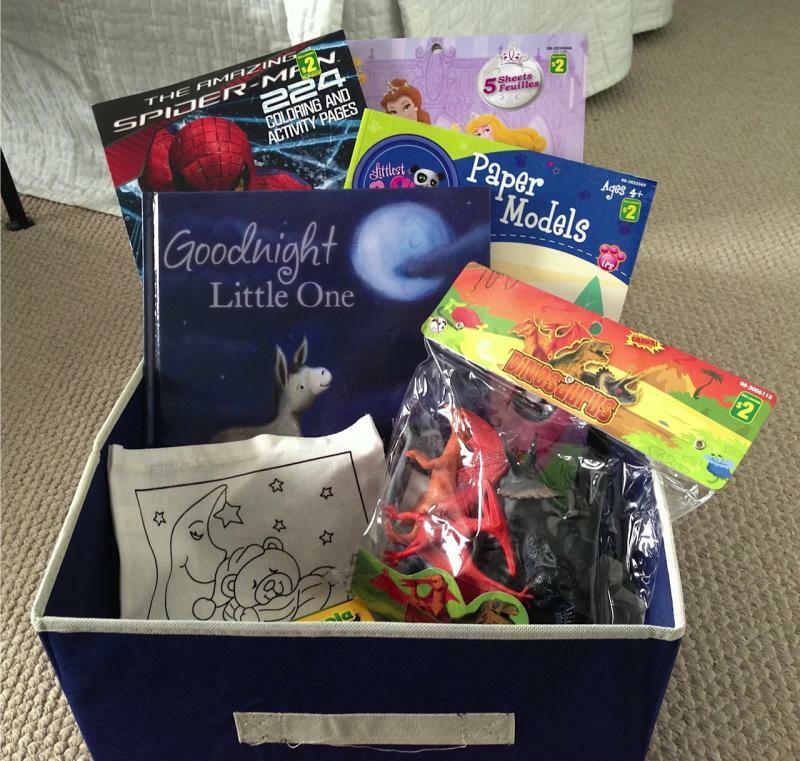 Creating a bedtime pass for your little one sets boundaries at night. 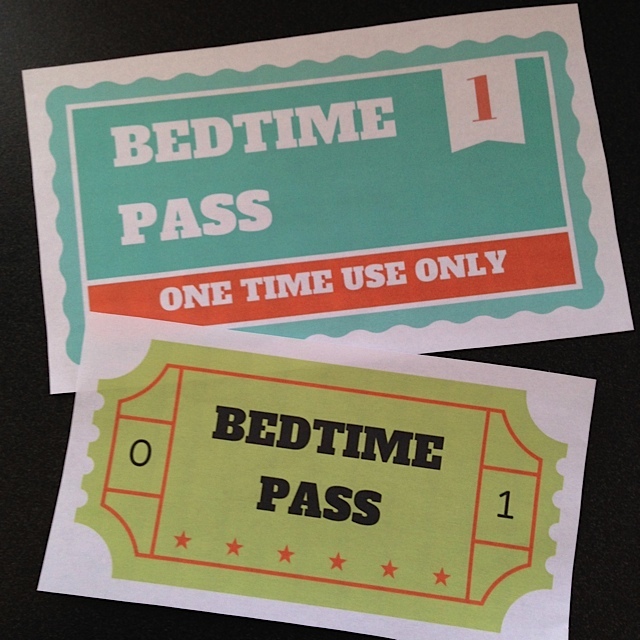 This pass gives your toddler or preschooler a “get out of bed once free” card to be used throughout the night, and this system actually lessens the times of wakings and cry-outs throughout the night. This is a great tool to use – even up to the age of 10 years old. This brings me to my concluding rant: A streaming service recently launched 5-minute “bedtime” videos that parents can use to “negotiate” bedtime with their child. In other words when your child screams, yells, and fights you about not going to bed, parents can now give up, turn complete control over to the child, stick them in front of a brightly lit screen (don’t even get me started on that one) and then cross their fingers that their kid won’t ask for 5 more minutes, because then what are you going to do? Don’t give up mom and dad! Fight the fight and take that control back – minus the TV. 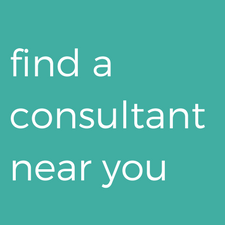 Use the above tools to help you get there – it takes time and consistency but you can end a toddler sleep strike and get your little on back on track. This post was previously published on YummyMummyClub.ca. 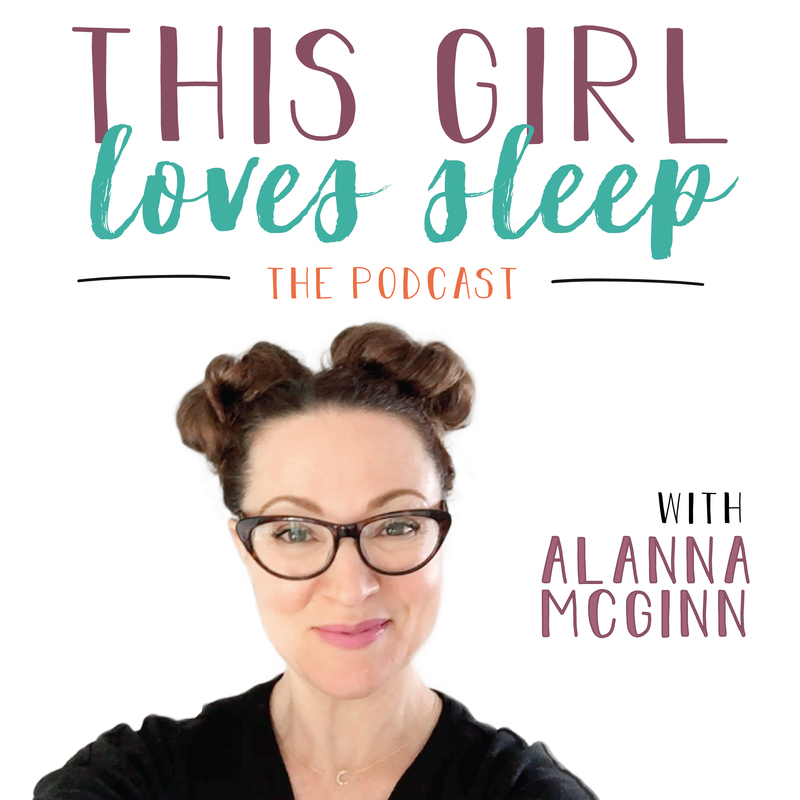 Alanna McGinn is a Certified Sleep Consultant and Founder of Good Night Sleep Site – a Global Pediatric and Family Sleep Team. 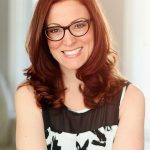 She provides free child and family sleep support through Facebook, Twitter, and Instagram. She invites you to join her sleep community as she works towards Good Night Sleep Site’s mission of a healthier rested family unit. 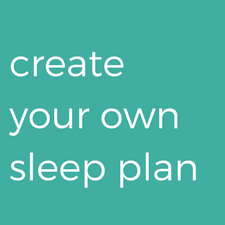 For more sleep tips, subscribe to our newsletter and visit Good Night Sleep Site. How Do You Keep Them From Getting Out Of Bed?